In this podcast Dr Federico Santangelo of the University of Newcastle examines the key factors that led to the fall of the Roman Republic. 3. The Graccan Crisis. The debate on how the republic should be ruled. 4. Political violence becomes an option. 5. 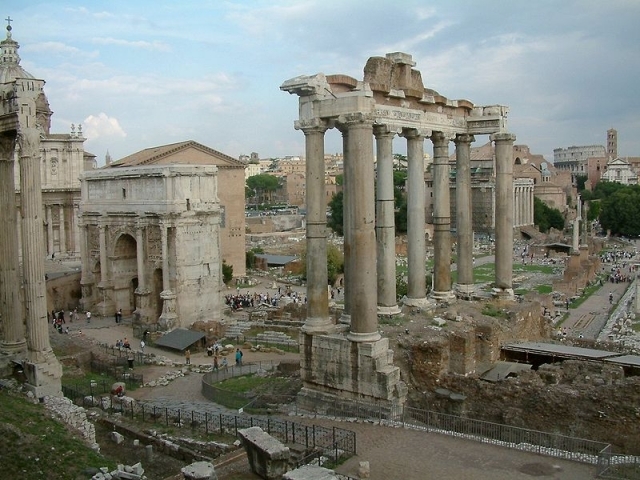 Marius, Sulla, Pompey and Caesar - the emergence of major political and military figures. 6. Victory over Carthage. Political change and moral decline. 7. The conquest of the East and the impact of wealth. 8. Political disruption and imperial expansion in the late Republic. 9. The administration of the empire. 10. Social change in the late Republic.